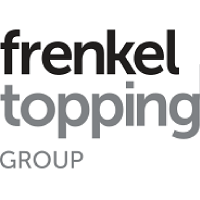 Frenkel Topping Group plc (LON: FEN) announced today that, pursuant to the share buy-back programme being conducted, as announced on 22 November 2018, on 12 December 2018, the Company purchased 12,576 ordinary shares of £0.005 each in the capital of the Company at a price per Ordinary Share of 27.99 pence by finnCap Ltd. Following the Transaction, the issued share capital of the Company remains unchanged at 78,657,349. The total voting rights in the Company is now 75,589,773 with 3,067,576 Ordinary Shares held in Treasury. 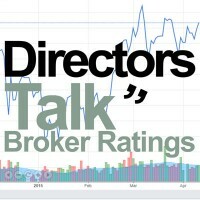 The figure of 75,589,773 may be used by shareholders as the denominator for the calculations by which they will determine if they are required to notify their interest in, or a change to their interest in, the Company.